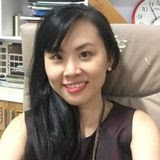 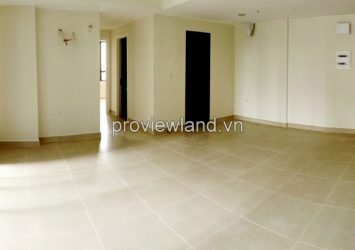 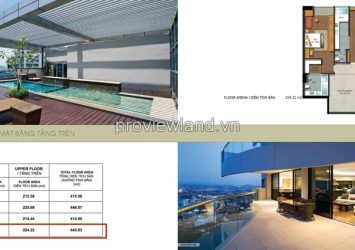 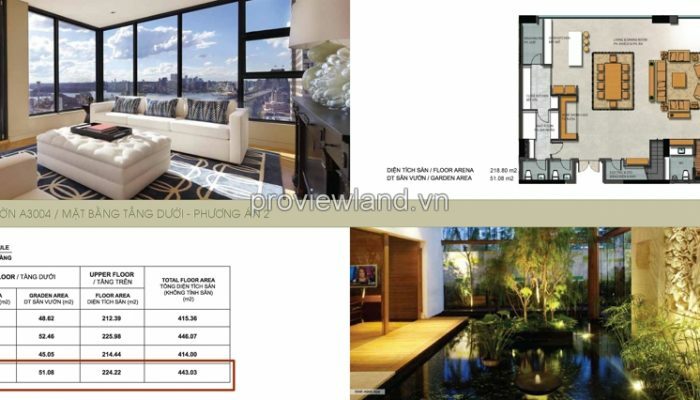 Penthouse Thao Dien Pearl for sale at A Tower. 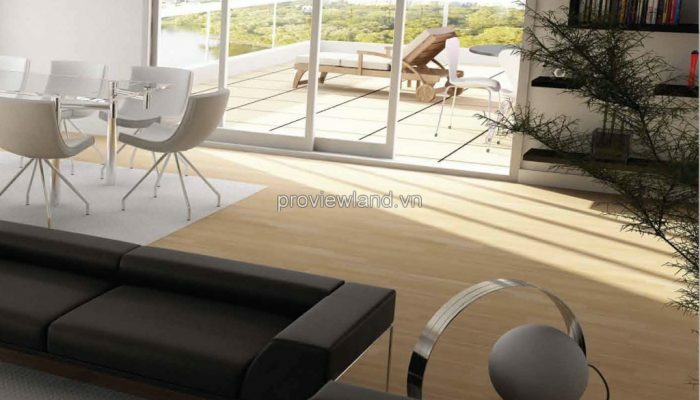 4 bedrooms with big window bring natural light to the room. 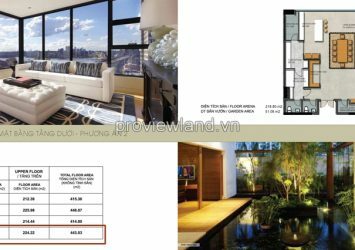 4 bathroom have shower and lying bathtub so convenient. 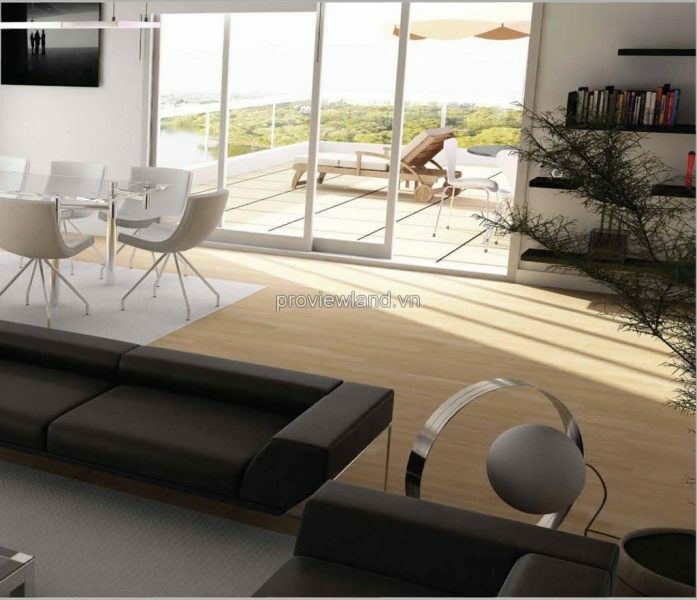 Large living room and dining room in first floor overlooking to green garden. 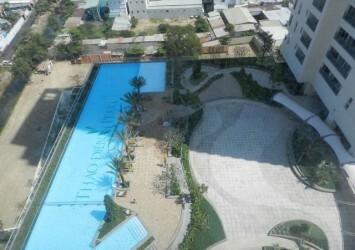 51 sqm of the garden is private garden. 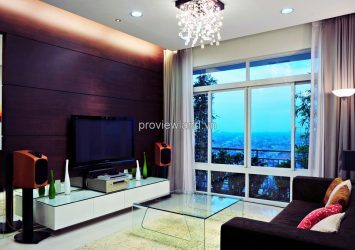 Although on 30th floor, you can still feel the fresh nature. 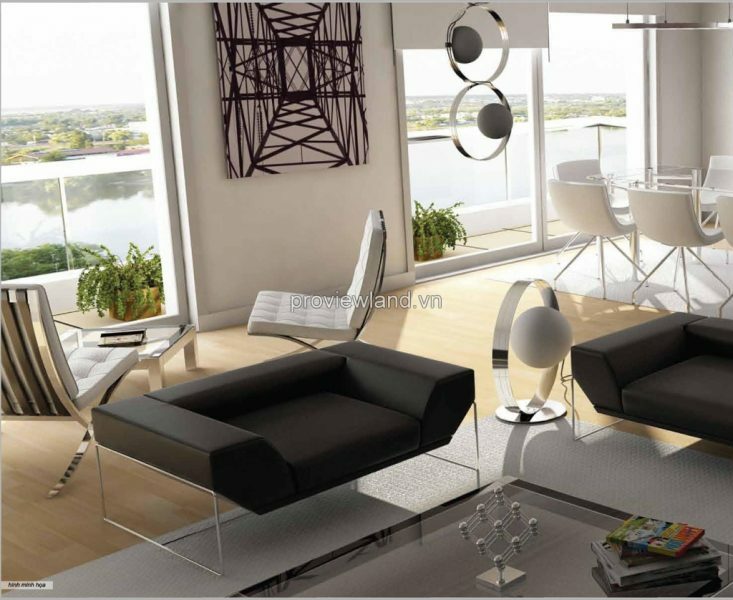 Open kitchen and wine show-case also increase the luxury of the room. 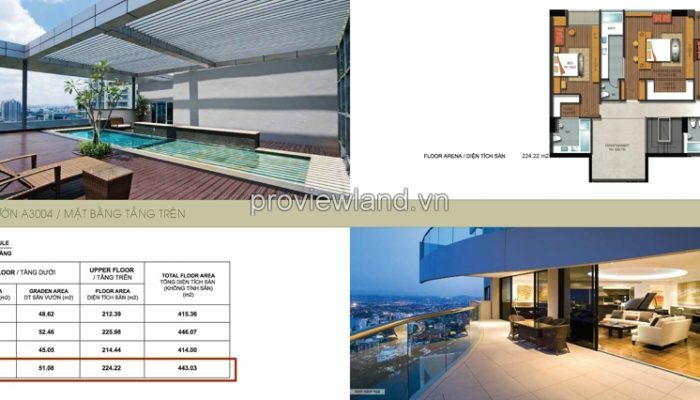 In addition, multi-function room, electric and storehouse, closet, washing room,… so convenient and elegant. 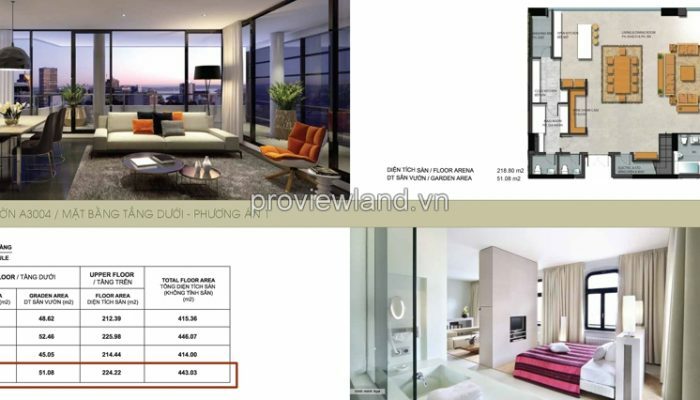 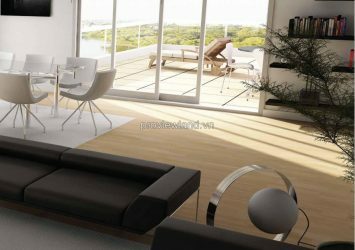 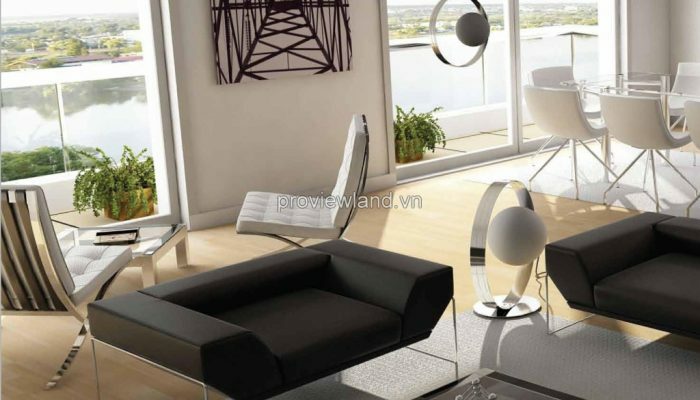 Apartment for sale in Thao Dien Pearl has 443 sqm of area with full Europe interior designed by modern style bring convenience and luxury for your family. 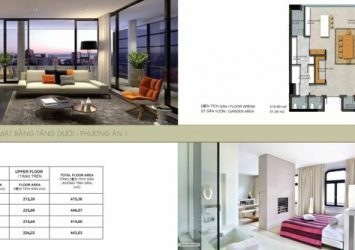 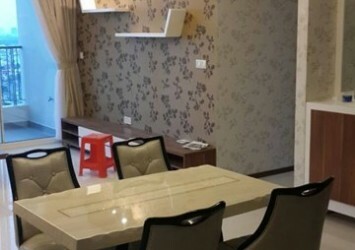 Apartment for sale in District 2 at Thao Dien Pearl is the highlight projects in Thao Dien – An Phu ward, one of the nice location by the Saigon river and just 500m from Saigon bridge. 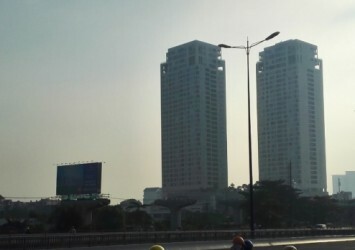 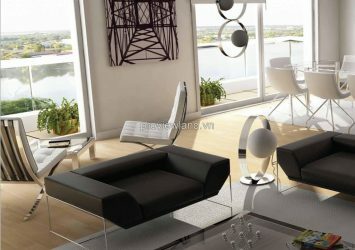 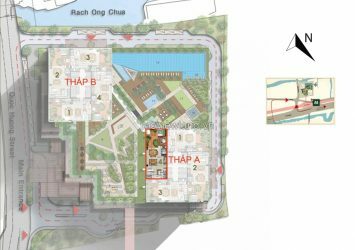 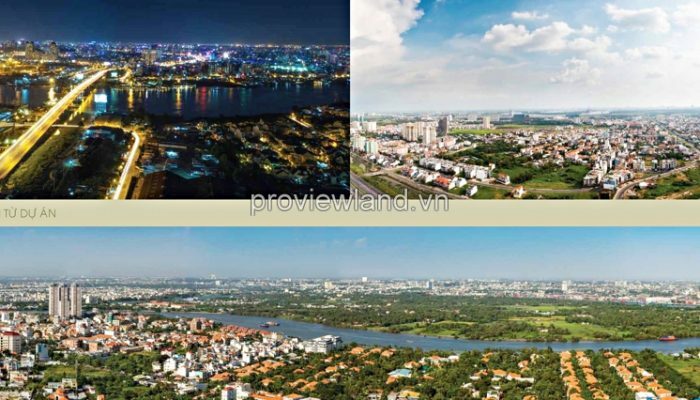 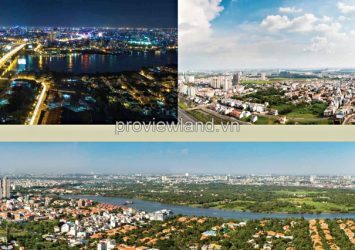 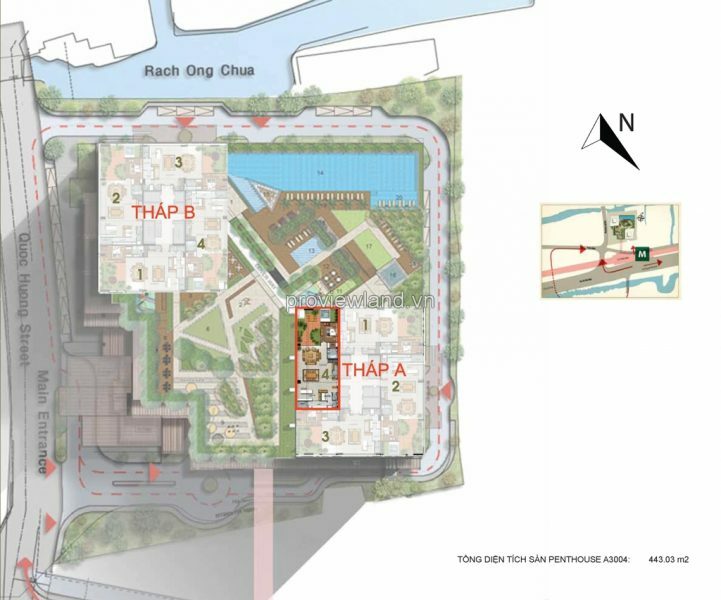 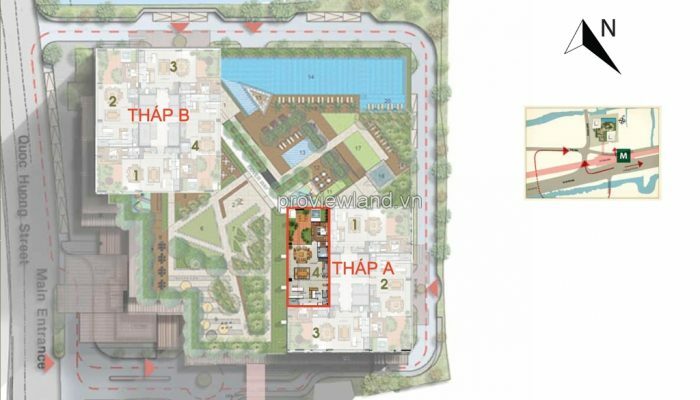 The project which belongs the master plan of Hanoi highway North is in harmony with existing luxury villas and high-rise buildings near the prime transportation including metro line number 6 linking Ben Thanh market and Suoi Tien – the first metro line of the city as planned and the bus stations along Hanoi highway.